I have been a proud member of the Junior League in D.C. and now Boston for the past seven years. I am an LBDI advocate so that I can help end sexual violence against women. 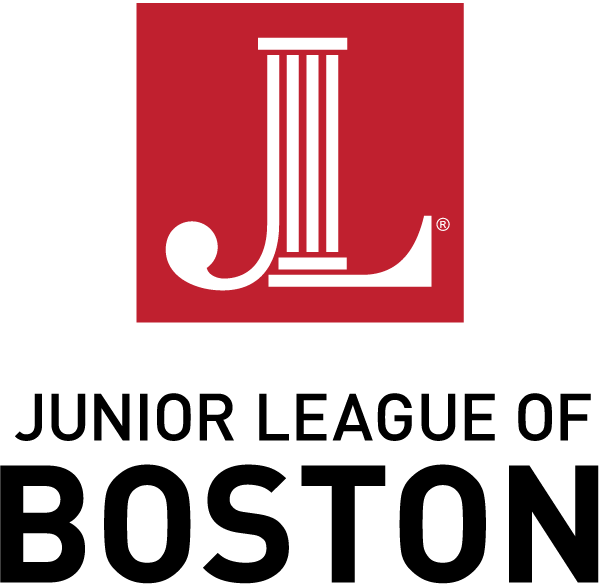 I am a LBDI committee member with the Junior League of Boston. I work in corporate communications for EY, based in Cambridge, MA. My husband, myself and our two cats live on the south shore of Massachusetts. Help Jen raise $500 by making a donation.